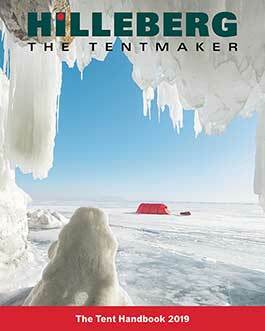 Since 1998 Hilleberg tents have trusted DAC to provide the highest quality and highest performing tent poles available on the market. Petra Hilleberg sat down with Jake Lah, the owner and driving force of DAC, to learn more about the company and their exceptional tent poles. Petra and Jake talk about how he got into making tent poles, the close partnership that Hilleberg and DAC have had for many years, Jake’s influence on the outdoor industry and his tent designs, as well as the development of DAC’s greener tent pole anodization process. Jake and his team have always placed a high priority on minimizing DAC’s environmental pollution and creating a healthy working environment, so they set their sights on changing the dirty process of anodizing aluminum tent poles. For over eight years, DAC worked to develop their Green Anodizing process. Their process eliminates nitric and phosphoric acid from the anodizing process of most aluminum tent poles to create a healthier workplace and environment.